St Lucia Dental employs more than 24 dedicated professionals – including dentists, dental hygienists, therapists, dental nurses and front office coordinators. 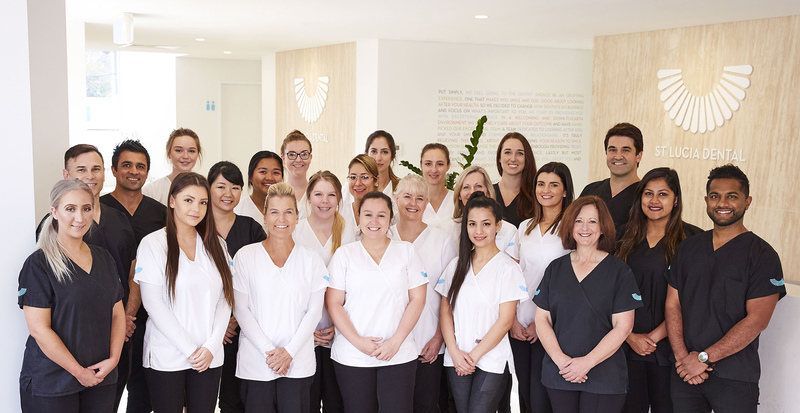 Every member of our team is completely dedicated to creating a positive dental experience. Our proficiency and expertise in the field of dentistry makes our patients feel confident they’re in capable hands. Our team of skilled and qualified dentists collectively has more than three decades of dentistry experience.